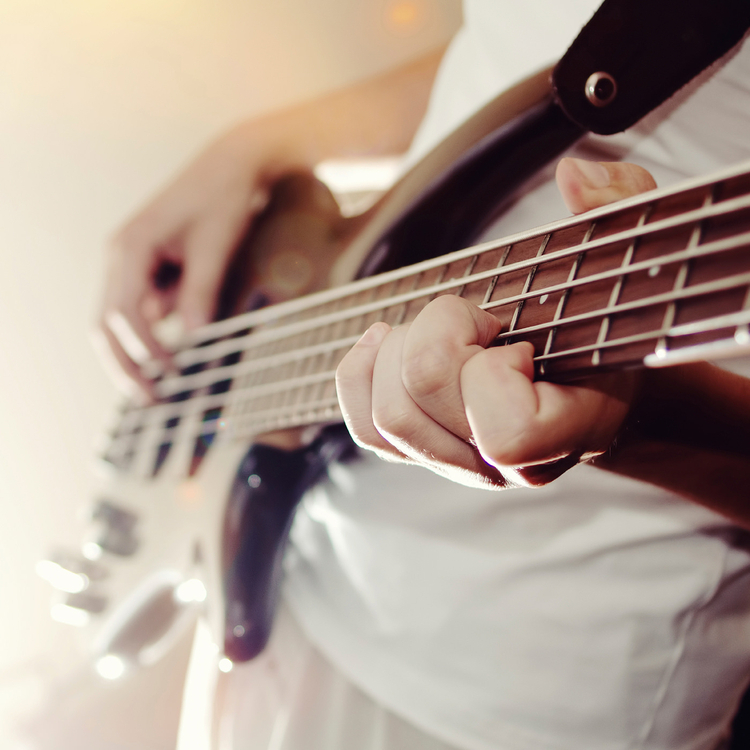 Band to Join, Vocalist, Vocalist - Bass, Vocalist - Baritone, Vocalist - Tenor, Vocalist - Soprano, Rhythm Guitar, Lead Guitar, Acoustic Guitar, Bass Guitar, Drums, Other Percussion, Keyboard, Background Singer, Other, Vocalist - Alto, Electronic Music. Young and ambitious multi instrumental musician; currently in a dedicated three piece band, and looking to broaden my horizons by playing in another as well. Low end equipment ready for travel. Barebones stuff; a guitar and a bass, two amps and a micstand lol.